Facebook’s new call-to-action buttons have now rolled out to most countries worldwide, after an initial release in the US in December 2011. So, what is this button and why should you try it? The simple answer is that you can easily direct your Facebook fans to whatever action you most want them to take. And that’s a powerful tool for Facebook business pages. What Call-To-Action Buttons Can I Use? Pages on Facebook can use the call-to-action buttons to gather sign-ups for their mailing list, take bookings, direct people to their shop (maybe your Facebook Shopify store Use Shopify To Transform Your Facebook Page Into An Online Store [Weekly Facebook Tips] Use Shopify To Transform Your Facebook Page Into An Online Store [Weekly Facebook Tips] Businesses of all sorts come to Facebook to promote their wares and connect with fans. But if you're actually in the business of selling goods, did you know you can sell via Facebook directly? Read More ), contact administration, use an app, play a game, or watch a video. The buttons stand out in the cover image section, and come with a relevant icon for each action, so it’s quite eye-catching for people visiting your page. You could, for instance, send visitors to a Facebook post of yours to gain viral How To Make A Facebook Post Go Viral [Weekly Facebook Tips] How To Make A Facebook Post Go Viral [Weekly Facebook Tips] You want your posts to get seen, right? But do you know how to actually get your posts to go viral? We've got some ideas for you that will improve your chances. Read More traction before you pay for adverts Thinking Of Paying Facebook For Ads? Use These Tips To Do It Right [Weekly Facebook Tips] Thinking Of Paying Facebook For Ads? 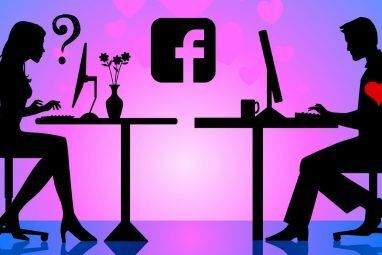 Use These Tips To Do It Right [Weekly Facebook Tips] Does your business really make use of Facebook? Or do you merely update your page occasionally with some hope of keeping your fans updated? There's a difference. A big difference. Read More . Non-profit organisations are already keen to get Facebook to add a “Donate Now” button to this list. To add a call-to-action button, go to your page, and you should see the option in the cover image section, right where the call-to-action will go. If you can’t see it yet, then it’s not yet available to you. It is available in many countries already, so give it a go. Once you choose which sort of button you want, you pick the website you’d like to redirect the reader to. You can also nominate a mobile version of the site if you like. In the step following, you can choose a specific app for iOS or Android users to open, or you can simply send them to the mobile website. It’s all very easy to set up. One example Facebook gives is the Dollar Shave Club, who initially used a “Sign Up” button and increased their conversions by 2.5 times in a three week trial. That’s impressive! They’ve since moved on to use a “Shop Now” button as that same conversion is probably working to drive actual sales for them. 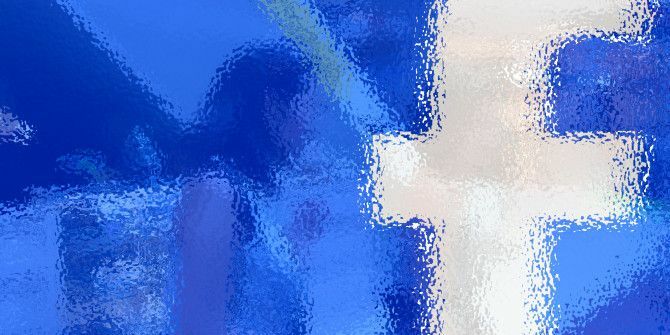 In fact, this may even be a great reason to convert your Facebook profile to a Facebook page Converting Your Facebook Profile to a Page: What Happens? Converting Your Facebook Profile to a Page: What Happens? If you're thinking about turning your Facebook profile into a page, you may be wondering what will happen. Let's go through the important changes that take place when you migrate. Read More sooner rather than later. If your page is hijacked, obviously your hijacker could change the website in your call-to-action button. 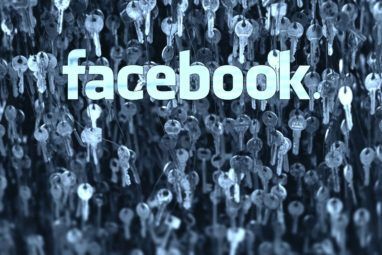 But Facebook told VentureBeat that it plans to allow reporting of malicious links in these locations and that it will monitor these links in the same way they monitor all outgoing links. How Can This Work Better? To make best use of your call-to-action button, be sure that your cover image isn’t driving attention away from it. If your cover image blends into the colour of the button, it won’t be seen. If, however, you decide to highlight the button somehow, be sure to test the positioning on mobile devices as well. Also, once it’s all set up you can track your button’s statistics easily from your page to see whether it’s working for you. What Does Your Button Do? There are so many things you can do with this call-to-action button, and you could easily change it monthly to do something different. 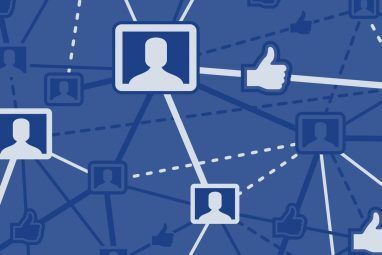 For instance, you might try to improve your viral reach Your Business Can Reach Fans On Facebook: Here's How Your Business Can Reach Fans On Facebook: Here's How You can get free marketing on Facebook. It may be a challenge to effectively advertise to your customers on Facebook, but it certainly is not impossible. Read More by pointing visitors to a video you uploaded to Facebook. No doubt savvy people will come up with really interesting ways to use this feature. What does your call-to-action button do?